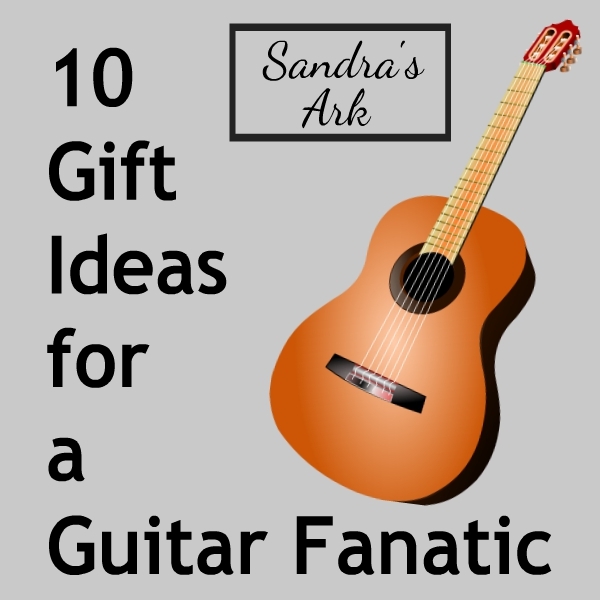 Sandra's Ark: 10 Gift Ideas for a Guitar Fanatic - Need Help? Well ok my husband is not a guitar fanatic! But my husband does love to play the guitar and to go to music shops to look at guitars and try out new ones. Years ago he would be tempted by many a nice-sounding guitar and for a while we had several (and I really do mean several) guitars in our house. Well you always need a 12 string as well as a 6 string acoustic and of course you need an electric and you can't forget about a bass as well. Then even when you have a really good guitar that you love, you also need to have another semi-acoustic to always be sitting near at hand to pick up and play or teach someone else the basics on. Now I know there are many people who often find it hard to buy gifts for people especially guys. So if the person you are thinking of is a guitar lover then hang on in here and see a few ideas for gifts for them and if not a guitar lover then you might find some helpful ideas for some "hard to buy for males" over at 10 Gift Ideas for Brothers etc. If you want some more info on any of these ideas just click on the title of the item or on the picture. 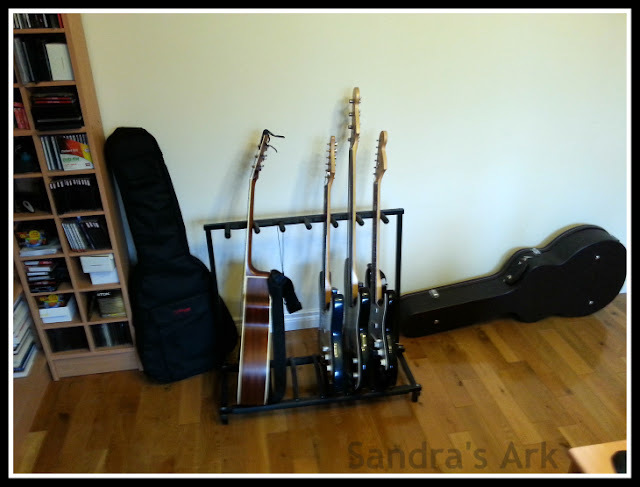 To help store his guitars I suggested to Fred many years ago that he get a guitar rack which he eventually did but even then there were others sitting around in different rooms because he had so many. Now he has sold some & given some away so most can go on the rack. This is also a gift that everyone else in the house can appreciate because it helps to keep the home tidy. Playing the guitar is actually a nice hobby to have and I like to hear Fred sit and play and enjoy seeing him play & lead worship in church which he has done for most of the time I have known him (and that's a very long time). For anyone playing outside the home then they need to have a good stand to rest the guitar on in between sets (oh listen to me with my music language!!) and Fred has a few of these folding A Frame stands for use in church and elsewhere - notice the folding bit of the description because they are then so easy to transport. He likes the ones that will suit all types of guitars like this one below. He started learning to play the guitar when he was 14 and even though I had started to learn when I was also 14 years old from the time I met him I knew I could never play as well as he could; possibly because I can not play by ear and also because my fingers are short but those were really only two excuses because although I liked the guitar I didn't love it as he did. So you can imagine that Fred has used many, many guitar picks over all the years he has been playing. Having just got this new guitar he started to think of what he might need to go along with it and he even thought of picks - his choice is shown here below. Any serious guitar player will know the importance of changing the strings on the guitar regularly (depending on how much you play it of course) so that you always get the best sound. However over time each guitar lover will settle on the type of strings he really likes for each type of guitar so it might be best to make sure you know the type they normally get or ask them what they would like before you buy. When I saw him looking around for a new capo to have for this new guitar I was tempted to say "another one?" but then I realised that he probably likes to keep a capo on the end of each guitar or like the picks, near each guitar (and yes I have even known him to have one in his pocket). He saw this one and thought the colour would tone in with the new guitar but it is available in more than one colour. The new guitar arrived this afternoon. Out it came straight away - I admired the nice case it came with and then admired the guitar as well - but there was something missing which I assumed was on all guitars until Fred explained that I was wrong. Apparently the metal thing to which the guitar strap attaches (a strap lock) sometimes has to be bought separately so that was another thing he was looking for today and his choice is below. Of course a new guitar merits a new strap too. I tend to favour a patterned strap especially in blue because that's my favourite colour but Fred has always liked plain leather straps so that was another thing to start looking for and of course he has one all picked out now. One thing I know for certain we are not short of in this house is a lead for anything (the boxes of them are the proof of this) but although Fred does not need one for his new guitar he did suggest that other people would and so he recommended one with "a silent plug" for those times when our favourite guitarist is on stage and doesn't want to make a horrible noise when they detach their guitar lead. Some guys are really good at tuning their guitars because they have such a good ear but even those guys will probably want a tuner to get the job done quicker. As well as buying tuners to keep in their guitar case nowadays they can buy apps for their phones that will act as tuners. When our second son was a teenager he was very keen on the guitar and wanted to keep one in his bedroom to play there. His bedroom was the smallest room in the house so we came up with the idea of hanging the guitar from the wall and that was a great success and he thought it rather "cool" at the time. So for anyone short of space to store guitars why not get them a wall hook - if it's what the retailers use then why not us. One of the nicest things someone can do for others is to pass on their knowledge and expertise and love for a musical instrument. If a guitarist has a son or daughter they should be encouraged to instil a love for the guitar in them as well so some ideas for helping the kids become guitar fanatics are my last suggestion. Many years ago we bought a 1/2 or 3/4 sized guitar so that Fred could teach our 3 kids to play and now even though they are all in their 30's they each enjoy music of all types and play the guitar. Below are examples of some of these items that can be bought on Amazon but there are also many music websites to order from or shops to buy from. In fact part of the gift could actually be taking some time to go with your guy to some music shops for him to choose his gift (and have a wee play at some guitars while he's there). and I was glad I had taken my book to read!!! Need Help? 10 Gift Ideas for the Guitar Fanatic. My husband, also a worship leader, loves guitars! Thank you! Pinned your post. Oh those husbands and their guitars! But a good interest to have. Thank you for dropping in and sharing. I have quite a few musician friends of mine, mainly guitarist and bassist. How did I not think of these things?! Thank you so much ! Sometimes I just have to sit down and think hard about a person and their interests but mostly gift giving times just creep up on me. My husband plays and is trying to teach our sons. Thanks for the gift ideas! 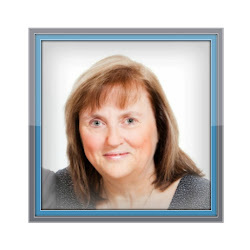 Love these, Sandra! I only know a few chords but am self-taught and trying to learn more. I appreciate this so much! Thanks for linking up with us at #TeaAndWord! 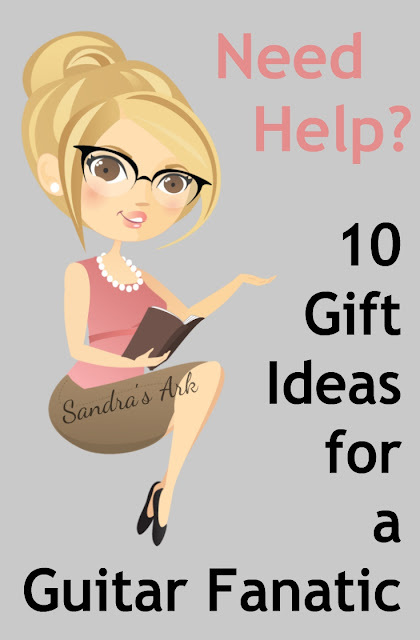 Great gift ideas. My husband loves playing the guitar he frequently talks about getting another guitar. These are such great ideas!! Pinning for later!! My brothers and my dad are all guitarist so this is great! These are great ideas, there are always so many interesting guitar picks that you can order! Great ideas - plectrums are always a good idea. Happy playing! Those Emoticon guitar picks are super cool! I used to play the guitar - don't have one now only a uke but if I got those I would be chuffed! Thanks for linking up to #coolmumclub with this. Thanks for the gift ideas! My husband and Dad both love playing guitar.